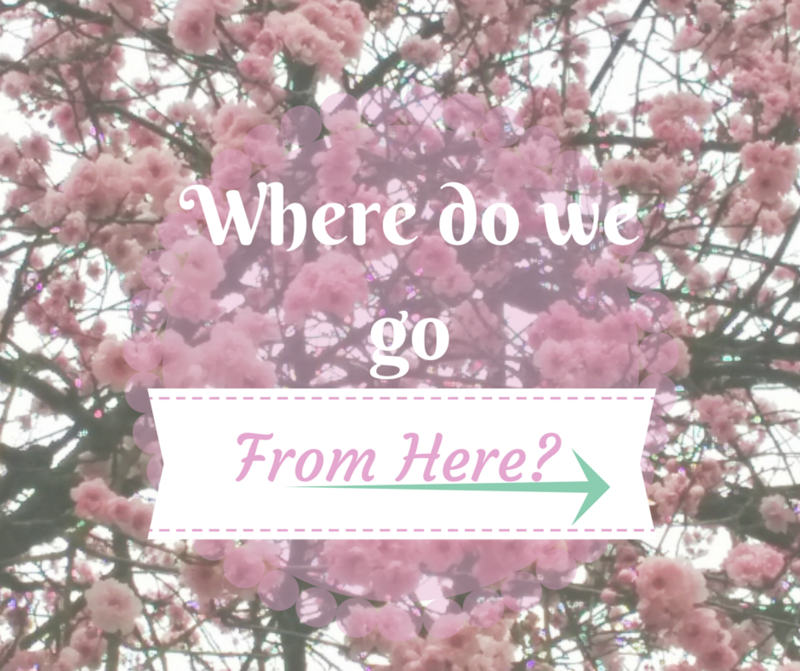 What is next for the Blog? What is next for Dapoppins? What is the next step in the journey? The Heart of Gratitude Journey was such an amazing ride. I had focus, goals, prompts and yes, giveaways all planned. I was feeling so very professional blogger there for awhile. I made new connections, met new people, and explored new feelings. Seriously amazing ride. But unfortunately I don't get paid for this, and I don't have an avenue for income set up on Dapoppins. My word of the year last year, actually, was focus. I thought I was going to focus: find the center of an activity, produce a clear vision, become able to see clearly, go in one direction, and one goal. I tried to focus my blog to be more audience driven instead of random stuff. I set myself the challenge of blogging weekly, promoting my blog, promoting myself, participating in more social venues, and putting myself out there. But at the end of 2014 my epiphany was a totally different kind of focus. I should have been focusing more on God. As a Christian believer, when I focus on God, when I make Him the center, all other things become clear, all other things come into balance. My perspective becomes one of faith, hope, humility, and gratitude instead of worry, strife, struggle, and disappointments. The Heart of Gratitude Journey has given me a reset to my focus and literately renewed my love for God and His creation: the people around me. But I still don't have a focus for the blog or my future. I'm just taking things as they come. I belong to several fun G+ crafty groups. I will be posting some crafty stuff related to those groups. I'm leaving my family home for three weeks and going to Arizona to live with an elderly couple and help them out- I will be posting photos etc. about that for sure. I truly hope that any new followers who might have found me because of the Journey, might stick around and take things with me, and share not just my journey, but my story.